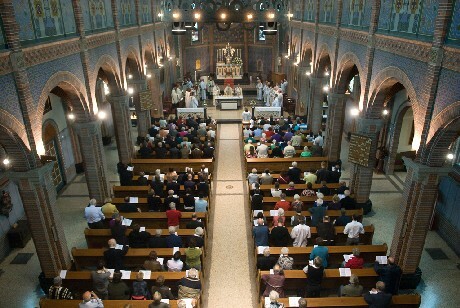 Welcome to the website of the Old Catholic Churches of the Union of Utrecht. 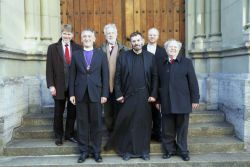 This union is a family of nationally organised Catholic Churches that hold fast to the beliefs and practices of the early undivided Church, without rigidly adhering to the past. They aim to retain what is good while being open to the renewal of church and spiritual life. The member Churches have an episcopal-synodical structure. 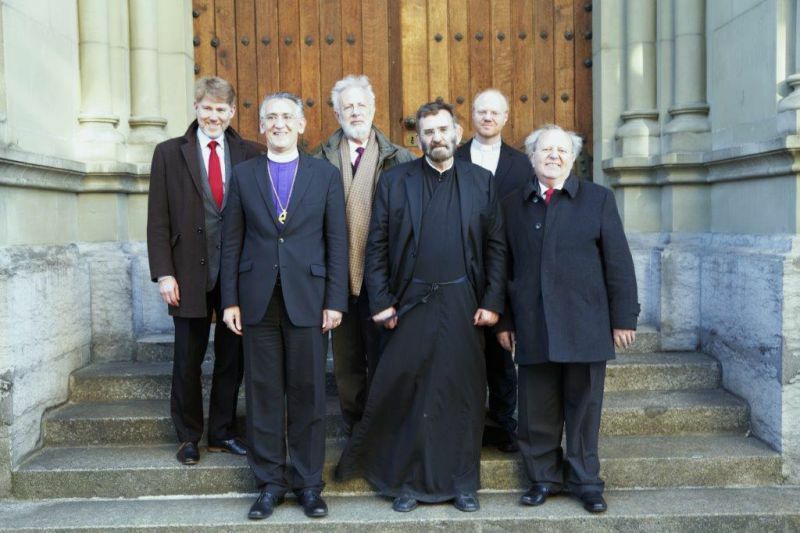 At the international level, their bishops work together in the International Old Catholic Bishops’ Conference (IBC). 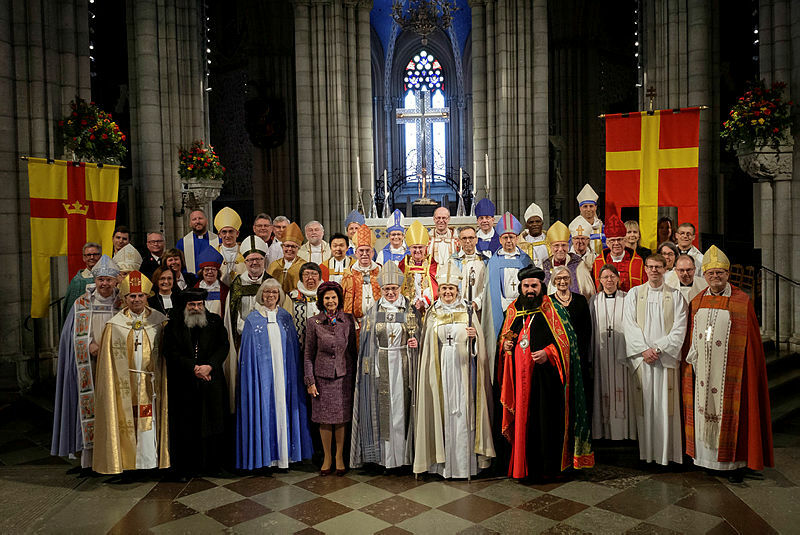 In agreement with the member Churches, this body is concerned with all aspects of church life and teaching and for ecumenical relations, without interfering in the jurisdiction of the Churches themselves. On this website you will find documents, background information and reports from the IBC and the member Churches.